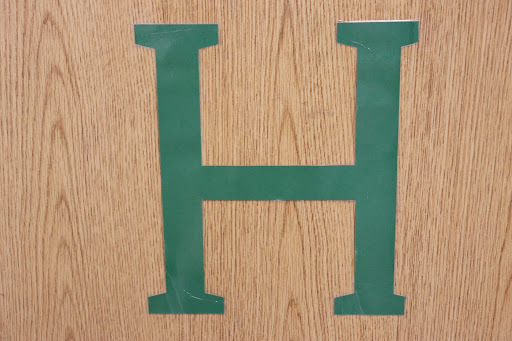 We are excited to announce that the high school Computer Tech class will be taking orders for the Die Cut Machine. 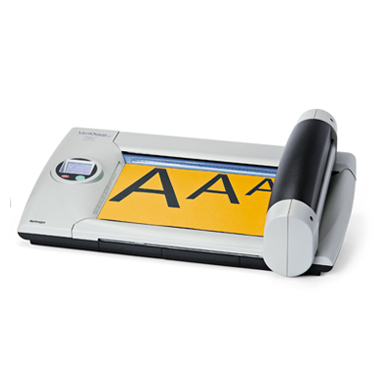 The Die Cut Machine will cut out letters, words and shapes for your needs in the classroom, the halls and more. 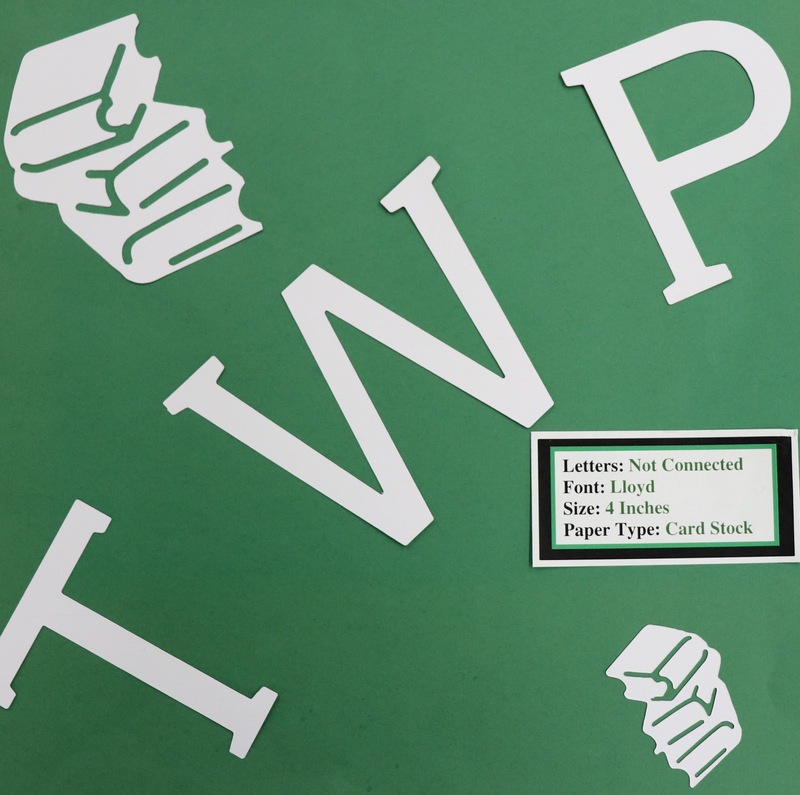 We are doing die-cuts with bond, card stock and construction paper. 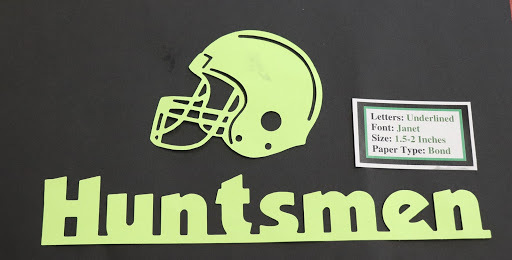 We are including some samples below of lettering styles, sizes, paper and more. 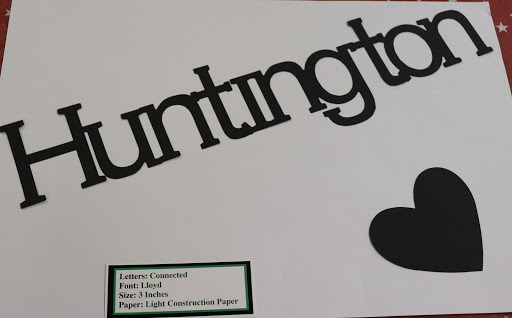 We are at the beginning phases of implementing and utilizing the Huntington Print Shop. Some of the equipment was delivered this summer and we were able to start accessing the software in October. We are using an updated version of Adobe Photoshop, so a lot of new learning is taking place. At this point, we have one small class working on some basic printing projects. It will be gradual process, but starting the ordering process for the Die Cut Machine is going to be our “trial run”. Our goal is to have orders completed in a week, if possible. We will let you know when more printing options become available. If you have questions, please contact Tracie Waldron.